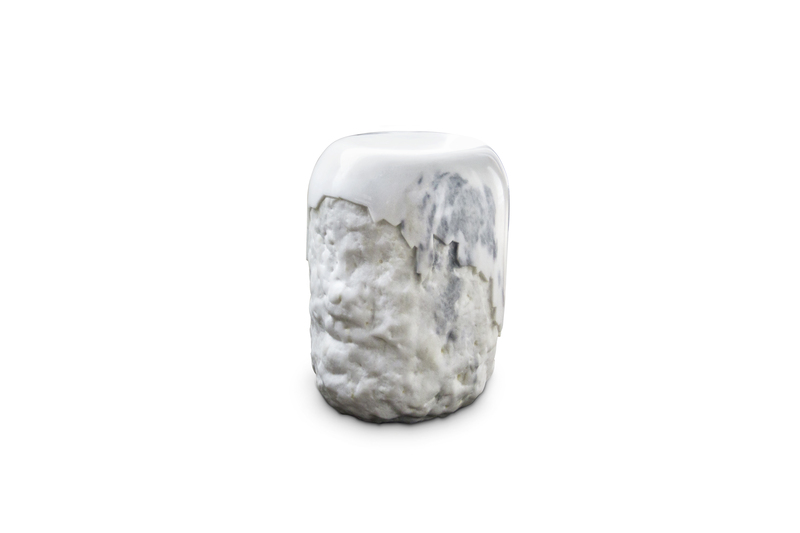 YOHO stool illustrates the expansive glaciers and impressive waterfalls located in the Yoho National Park, southeasthern Bristish Columbia. 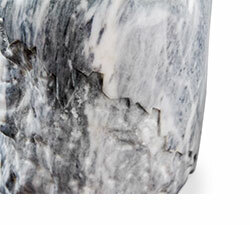 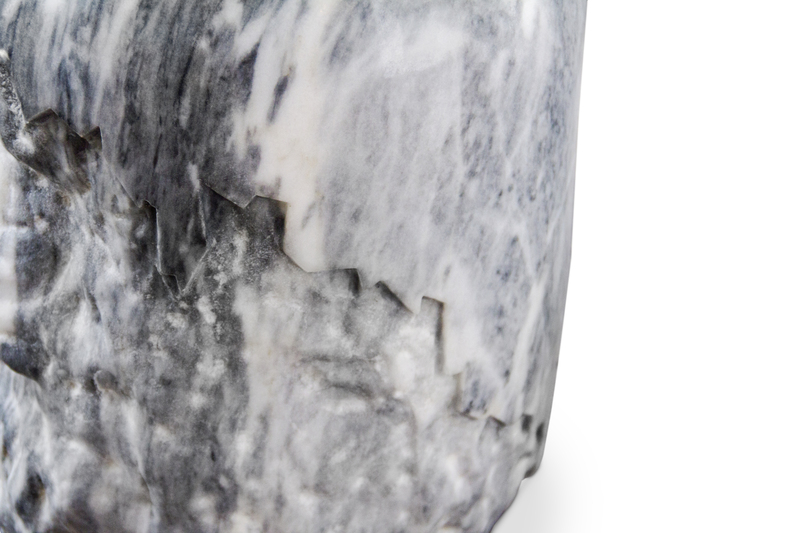 Coming from the Cree word for amazement, YOHO is highlighted by its irregular marble texture on the base, remembering the harsh river curses running strong and ﬁerce. 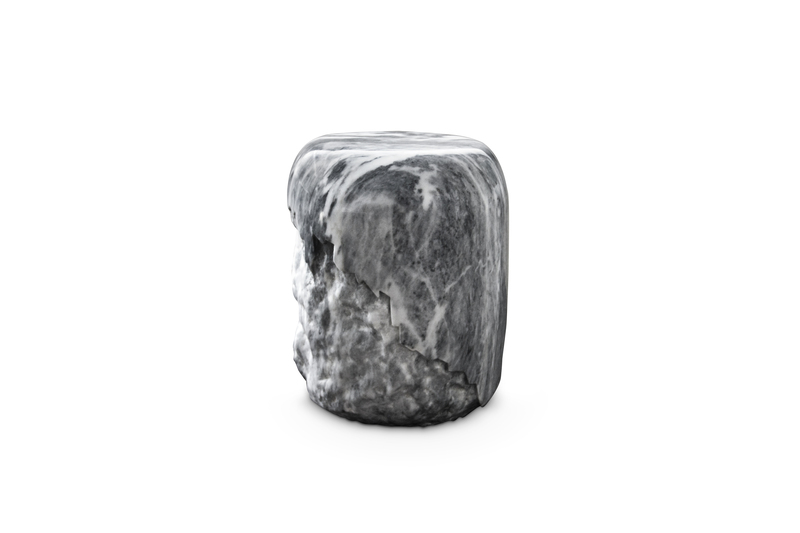 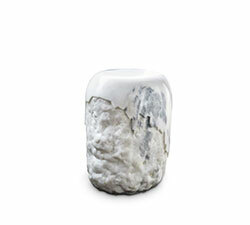 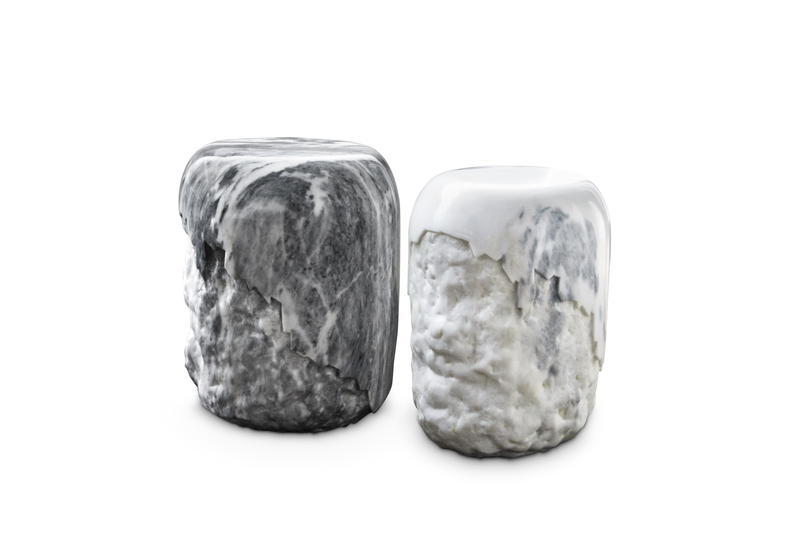 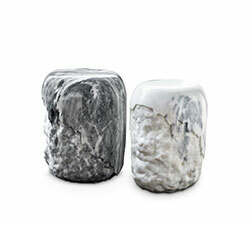 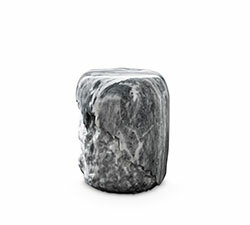 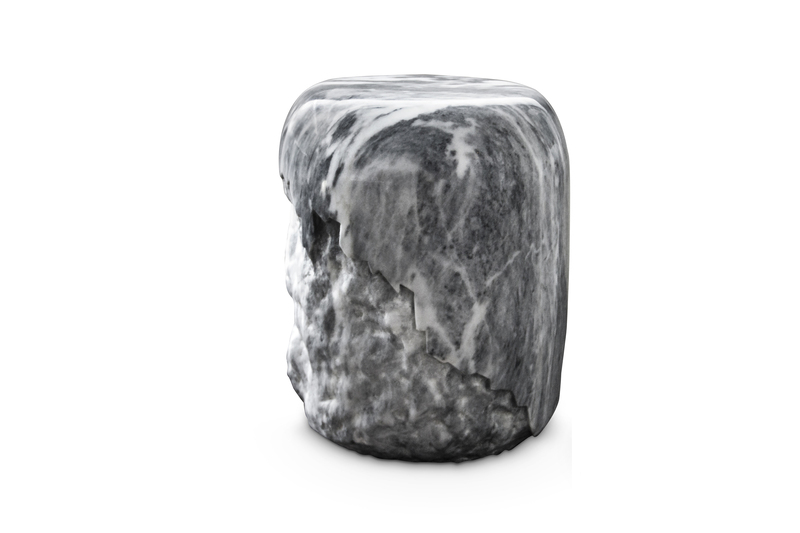 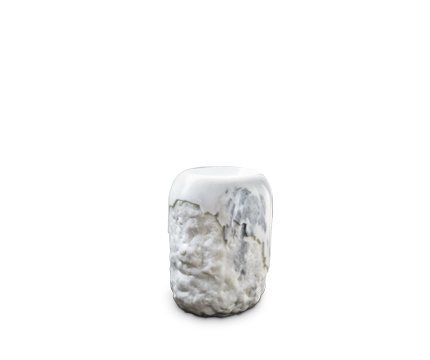 On the top of this stool your hands will feel a cold yet soft sensation from the polished marble, enough to get a breeze from the Canadian wether. YOHO ﬁts in every contemporary space or gallery to leave a trace of Nature Forces marked by the Human Hand of Design. 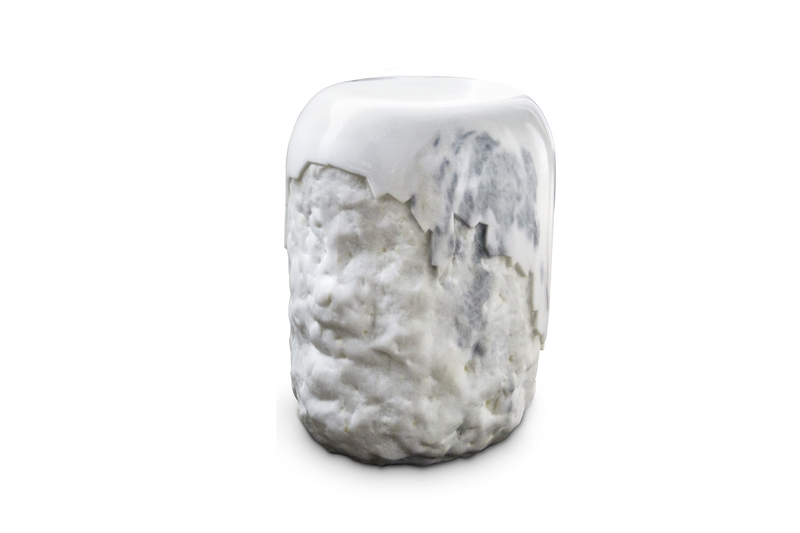 W 32 cm | 12,60" D 28 cm | 11,00" H 42 cm | 16,50"